Event resources for villages, towns and cities. 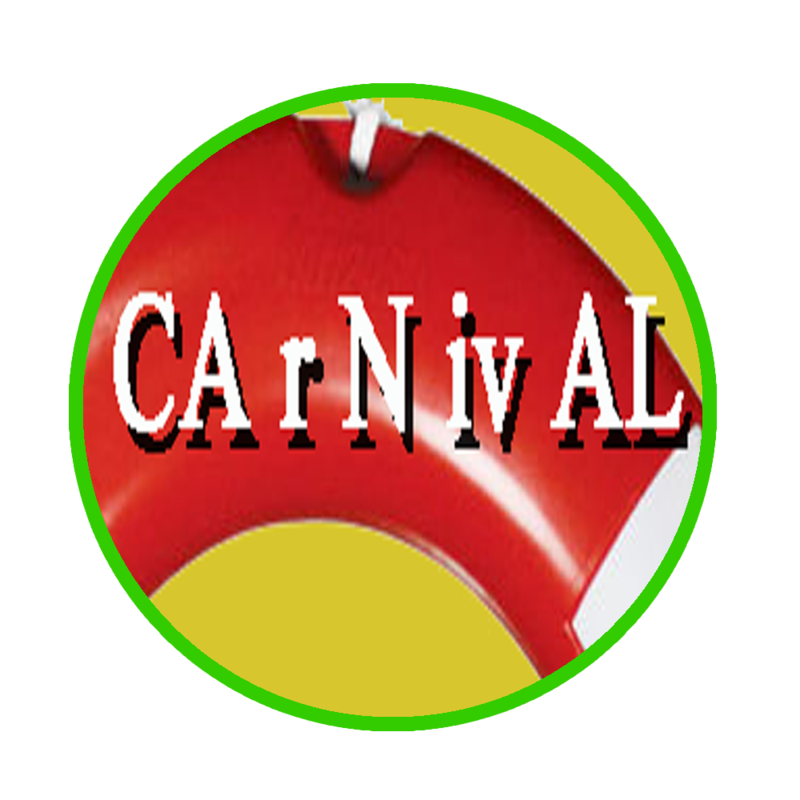 For your festivals, parades, fetes, ice breakers, promotional launches. We can help you with creative workshops or event planning support. Contact us for a chat about what you would like your event to achieve and we will offer a number of options for you to consider.